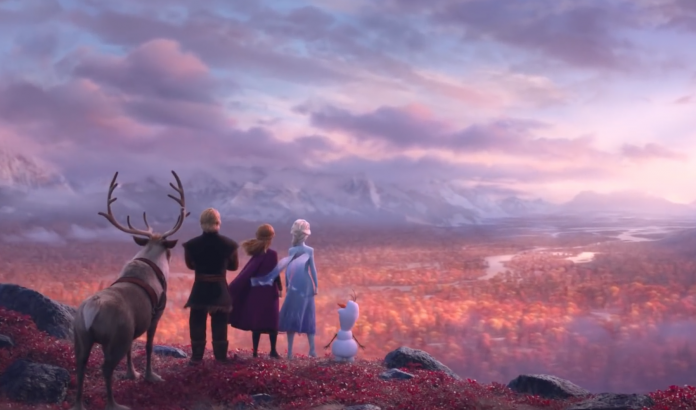 If you’re a fan of Frozen, then get ready for Frozen 2 because Disney just released its official teaser trailer on YouTube. 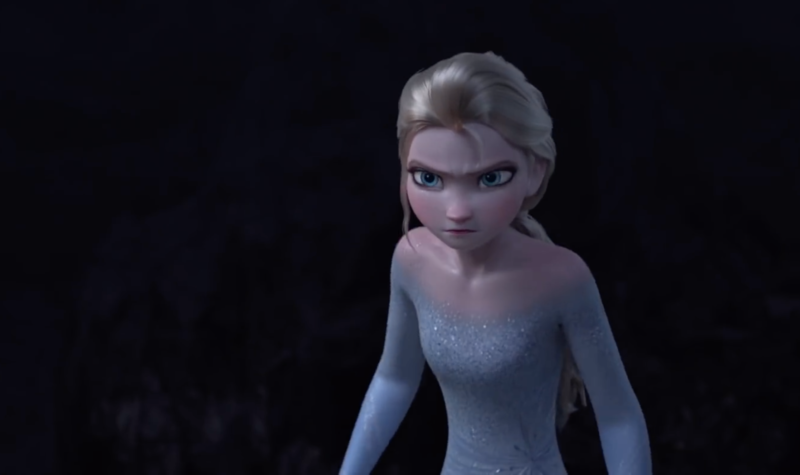 The teaser trailer started off with Queen Elsa all alone as she tries go across the sea with her magical powers. You’ll also see previous characters like Kristoff, Anna, Olaf, and if you love Sven in the first movie, the teaser shows a scene of Sven with plenty of his other reindeer friends. That aside, the teaser also reveals two new characters though nothing much is revealed about who they are and what’s their roles in the sequel, but you can get a good look at the female character if you pause the video at 1:24. The sequel themed around the fall season will be released in US theaters this November 22, and though it hasn’t been a full day since its release, it has already reached over 6.6million views. I’m just making a wild guess here, but perhaps the sequel features another individual like Elsa except that she has some magical powers that relates to fall season. Anyways, if you haven’t watch the teaser trailer, you should because I’m already excited for the movie after watching the teaser trailer.